Richard Yu, the CEO of Huawei’s consumer division, proclaimed that his company will soon be the number phone maker in the world. Yu told CNBC that Huawei hopes to overtake Samsung in 2020. “Next year, we will be very close to number one, maybe we will be on par with Samsung. And at least the year after, maybe we have a chance (to be number one), the year 2020,” Yu told CNBC in an interview. Currently, Samsung is the number one phone maker in the world, with Huawei following far behind. 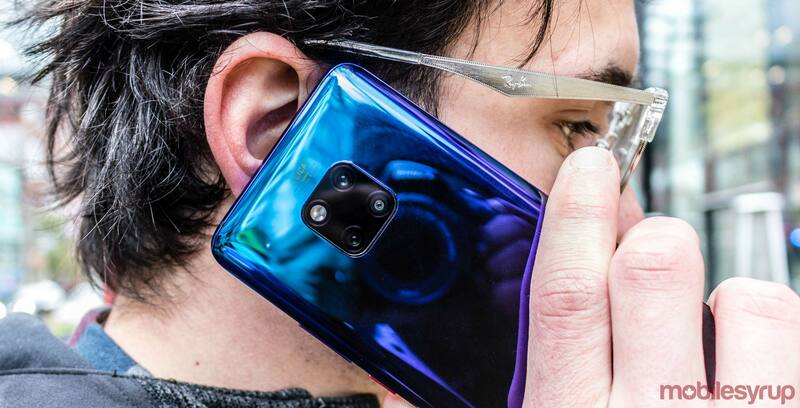 Yu believes that his encouraging of risk-taking has helped the company rise quickly, from its 60€ ($90) smartphone in 2010 to its triple camera Mate 20 Pro flagship handset. Yu said Huawei is also working on foldable handsets, as well as a 5G-enabled device. He also noted to CNBC that the company is working on augmented reality smart glasses. Huawei also believes artificial intelligence (AI) will help push the company forward. “AI is coming. AI will be the engine for all the future services. AI will be elementary to working on many devices, it will connect all the apps, you can get all the services from this AI capability. The biggest changes in the next 10 years will be AI-enabled phones capability,” Yu told CNBC. Samsung is a strong competitor in the smartphone market. According to Neil Shah, a research director from Counterpoint, who spoke with CNBC, Huawei would need to sell between 30 million to 40 million more devices per quarter to surpass Samsung. Huawei recently launched the Mate 20 Pro, a smartphone that takes its design cue from Samsung’s curved Infinity display.